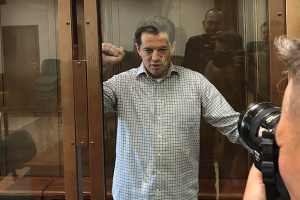 The Ukrainian Foreign Ministry together with other state institutions of Ukraine is making every effort to accelerate the release of Ukrinform journalist Roman Sushchenko, who was illegally imprisoned in Moscow. Foreign Minister of Ukraine Pavlo Klimkin said this in an exclusive interview with Ukrinform. 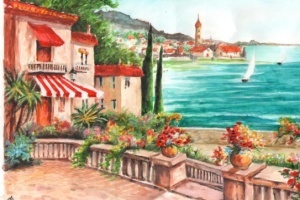 "We are trying to set the wheels in motion - with the help of international platforms and our friends and at the bilateral level," the head of the Ukrainian Foreign Ministry said. 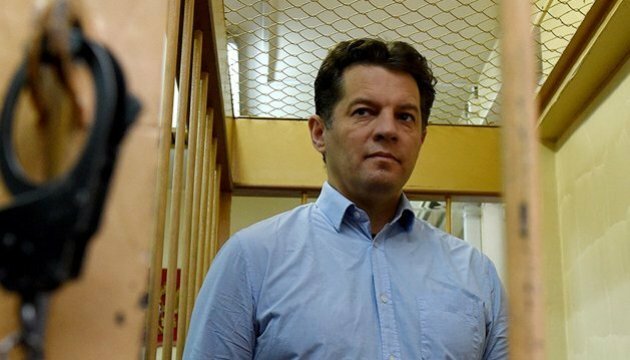 He stressed that "of course, everything possible is being done" for the release of Roman Sushchenko. 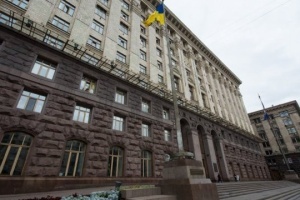 He also informed about the efforts aimed at ensuring constant access of Ukrainian consuls to the journalist, "at least to make sure that he is all right." At the same time, he has noted that the issue of the release of all Ukrainian hostages from Russian captivity is always considered at the international meetings on the Minsk agreements.